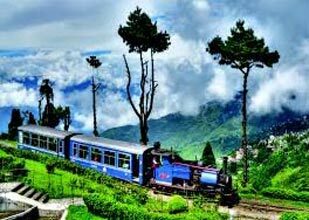 Listed here are some of the exclusive holiday packages that we have customized for our valuable clients. 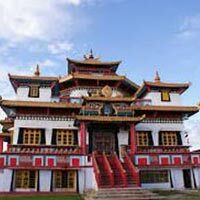 Just glance through these packages, and plan your trip with us for a memorable touring experience. 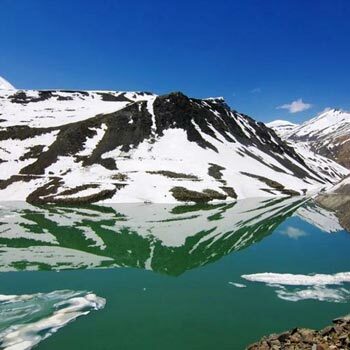 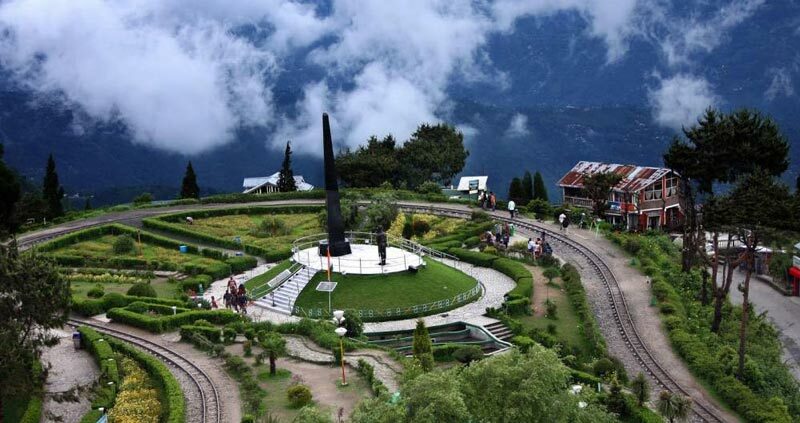 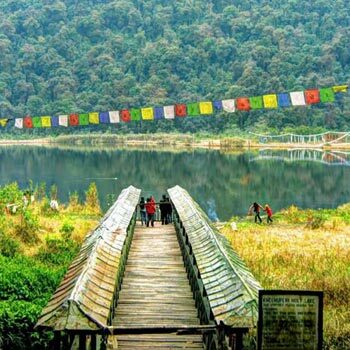 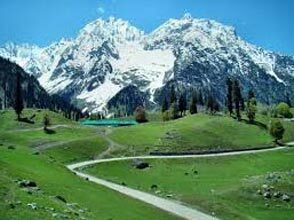 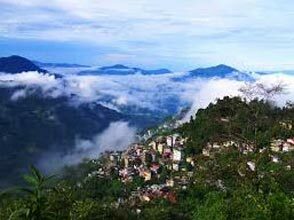 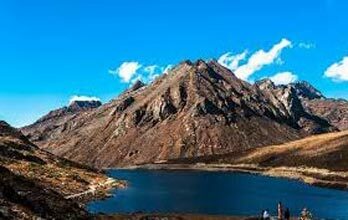 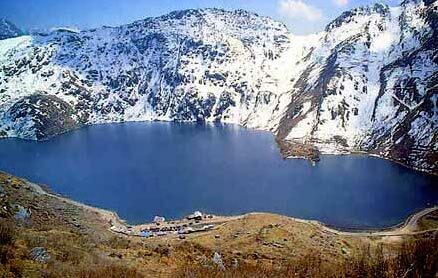 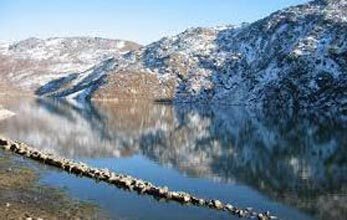 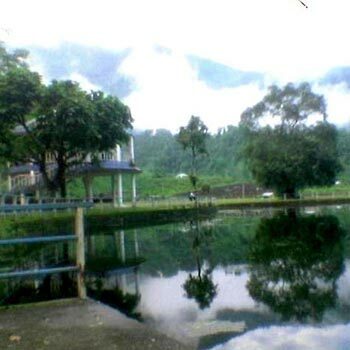 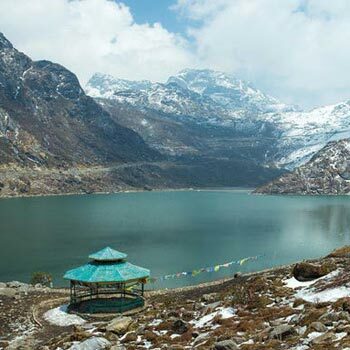 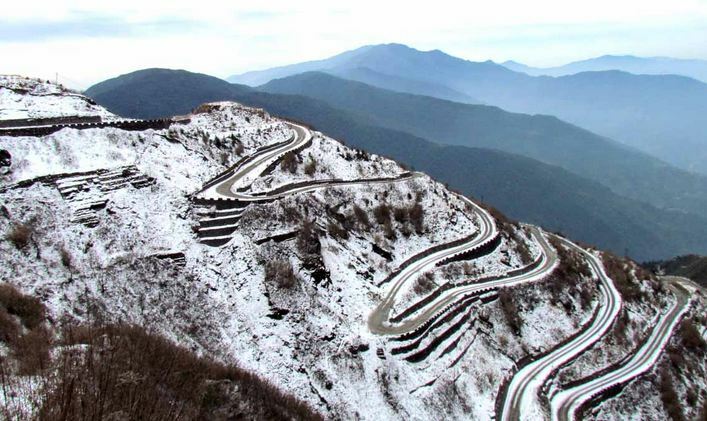 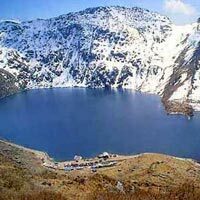 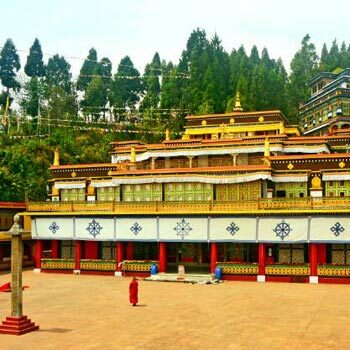 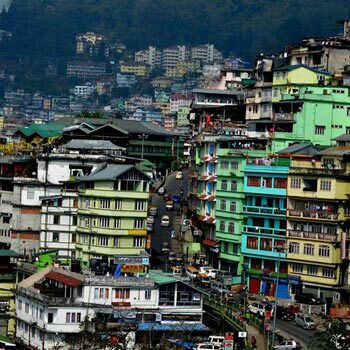 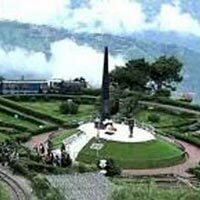 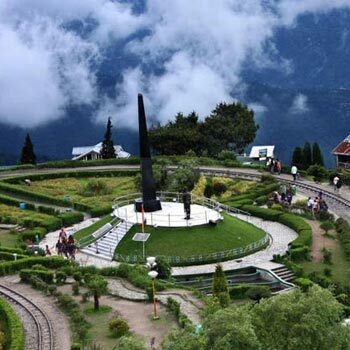 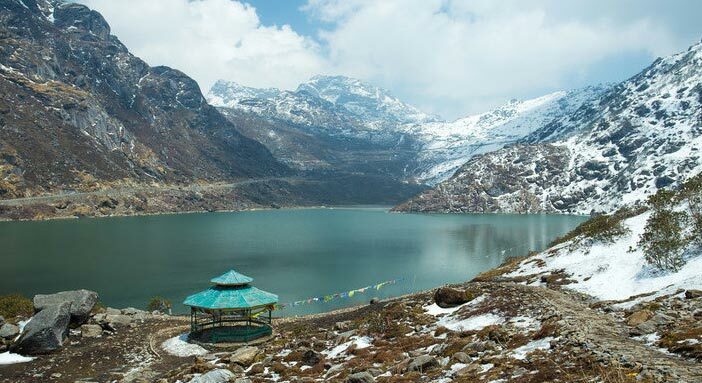 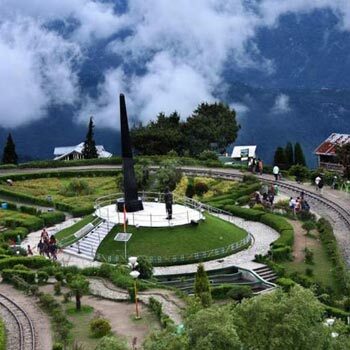 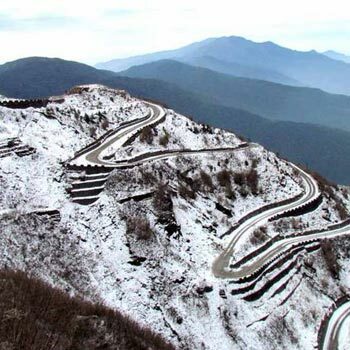 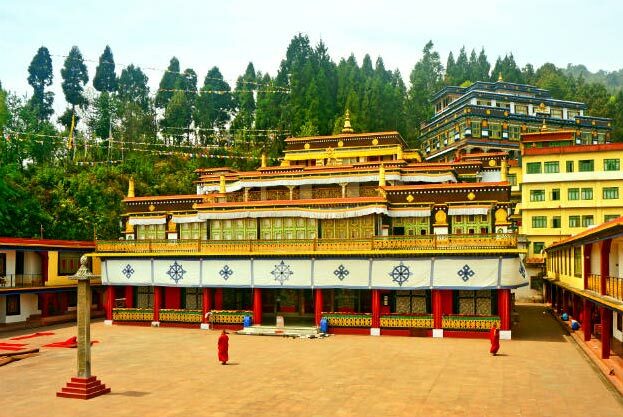 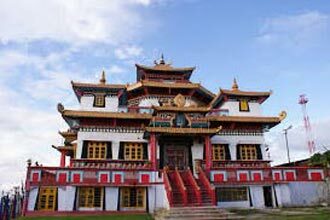 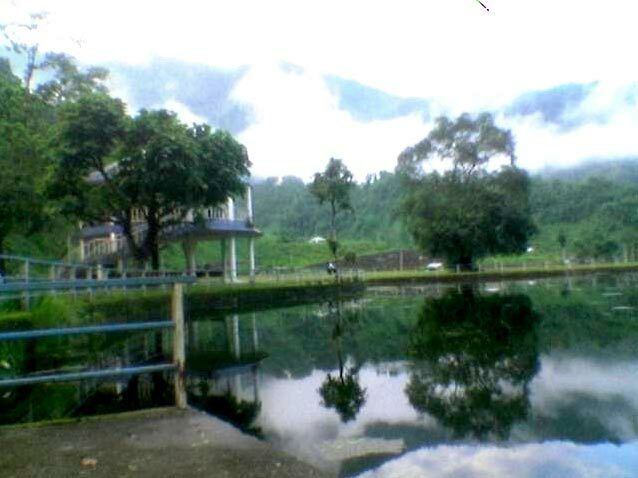 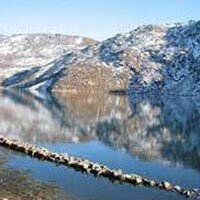 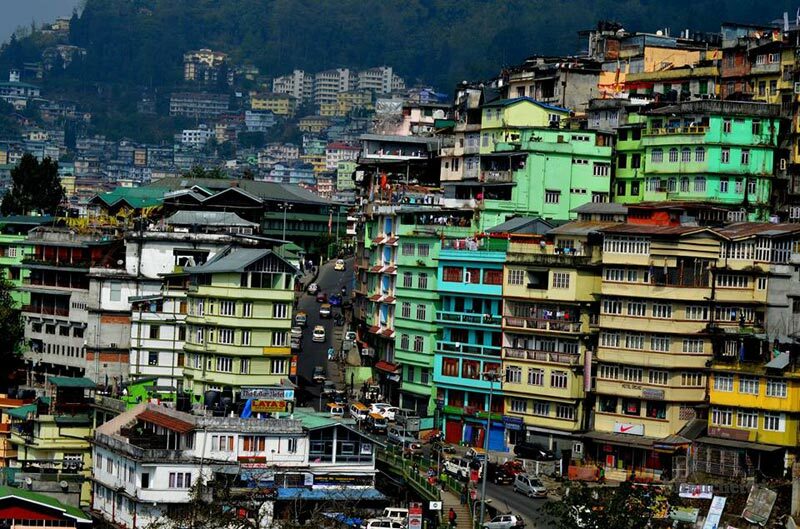 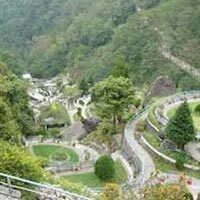 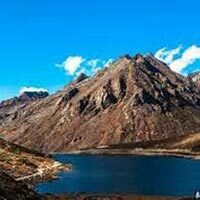 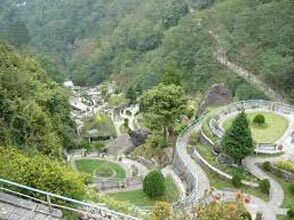 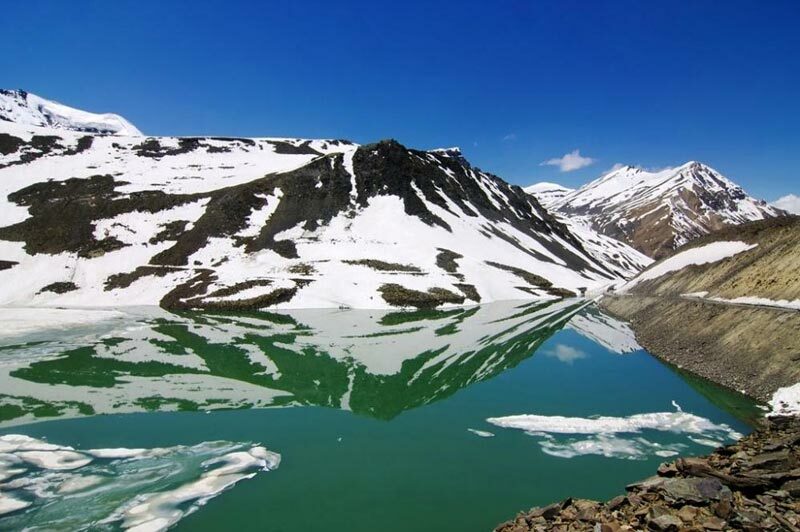 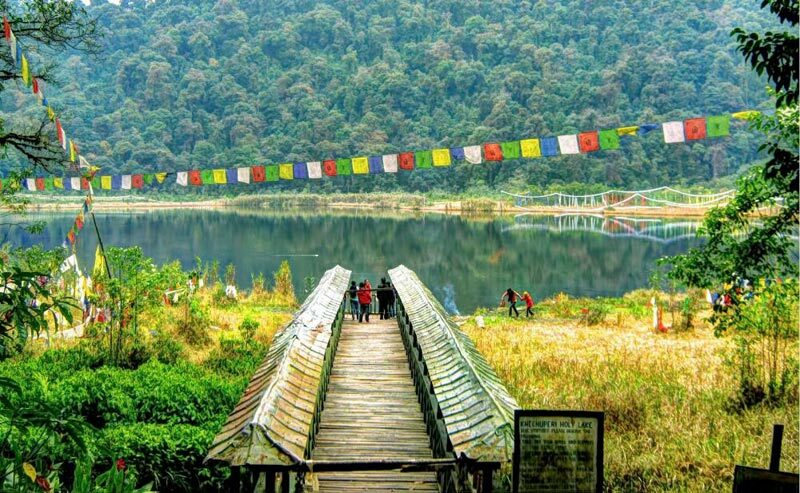 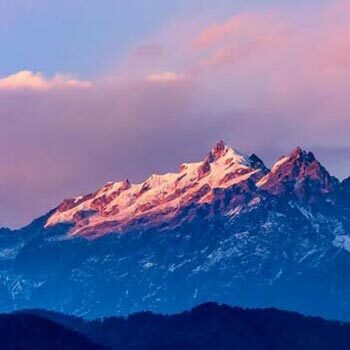 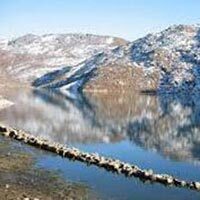 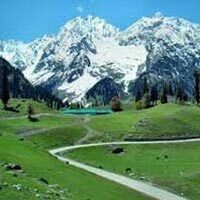 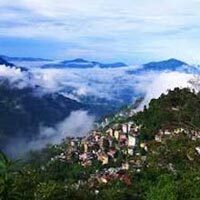 Kalimpong Tour Package 03 D..
Kalimpong (Lava) - Gangtok ..